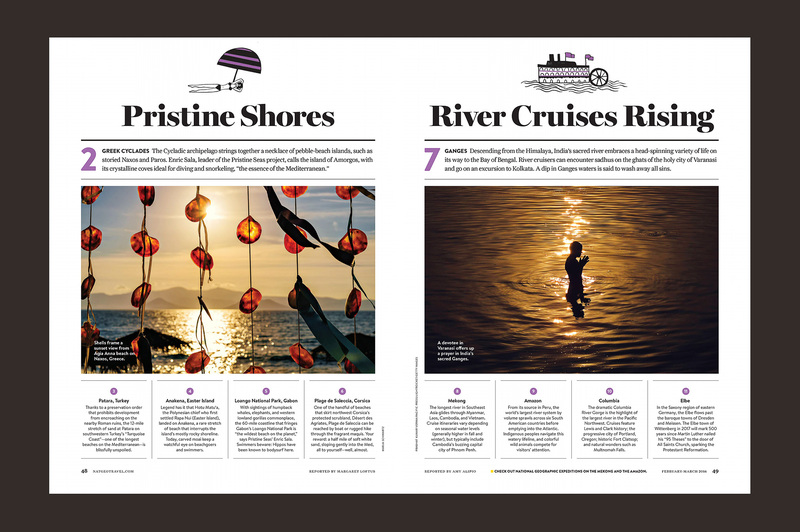 The February/March 2016 issue of “National Geographic Traveler” is out. Dive into 53 water experiences across the globe, from feeling the spray of Victoria Falls to soaking in Iceland’s geothermal spa. Get your personal copy.